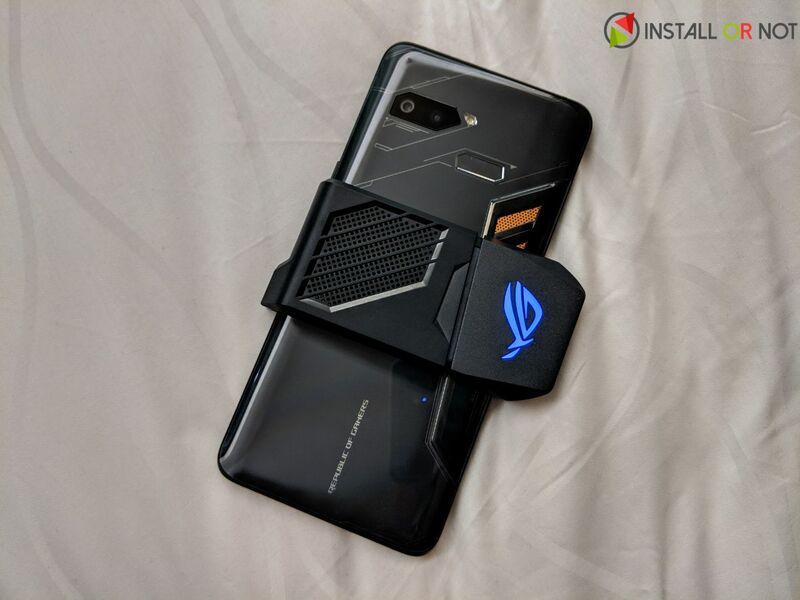 ASUS has launched the much awaited ROG Phone, the company’s first gaming smartphone in India. The device is powered by a custom-made Snapdragon 845 SoC that is clocked up to 2.96GHz with a new GameCool system that improves thermals with a copper heat spreader and 3D vapor chamber that efficiently transfer heat away from the SoC and into the body. 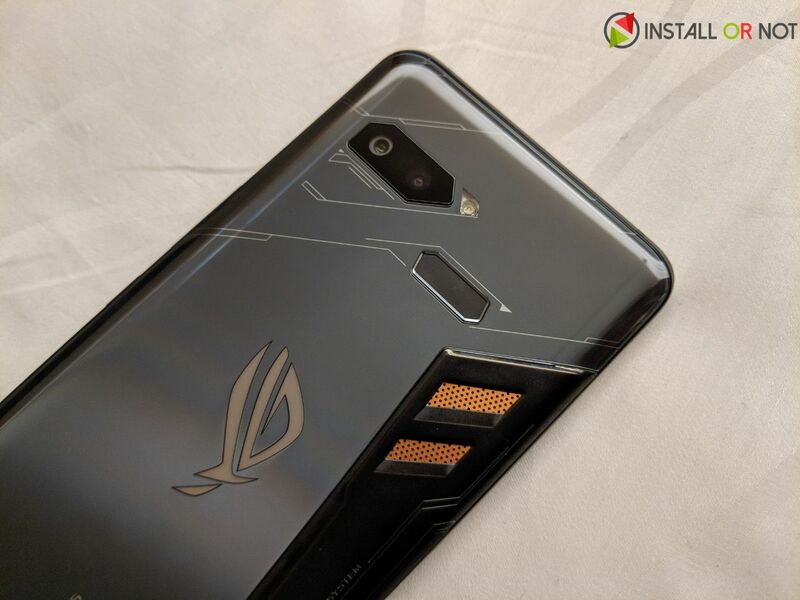 The ROG phone has dedicated ultrasonic buttons, two on the left edge and one more on the bottom right edge and with only 20 grams of force for both landscape and portrait modes. Each one can be customized to perform different functions, including executing macros that reliably reproduce game-specific gestures. The device features a 6-inch Full HD+ AMOLED display with HDR visuals, a 90Hz refresh rate, and a 1ms response time. Additionally, it is powered by a special speed-binned Qualcomm Snapdragon 845 processor clocked at up to 2.96GHz, paired with Qualcomm Adreno 630 GPU. Asus also says that Asphalt 9 has been optimized for 90Hz displays. The ASUS ROG Phone comes in Black color and is priced at Rs. 69,999 and will be available exclusively from Flipkart.